Learn some quick tips for making colors pop inside ON1 Photo RAW 2019. Tip #1. 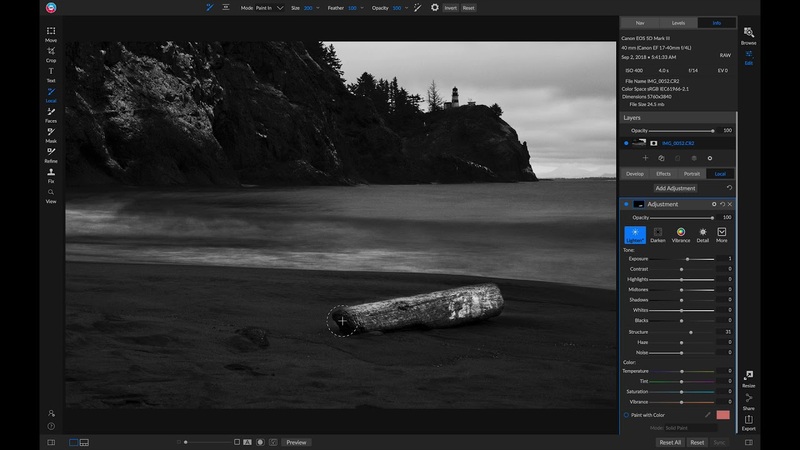 Use your Tone & Color pane to set the overall color for your photo. By modifying your color inside your Develop Tab you won’t be able to mask any of the settings in or out but you will be modifying all of the image data that is there. Keep in mind that if you are modifying an image with a person that you keep an eye out for the color on their skin. Tip #2. Using Local Adjustments to paint in color saturation and vibrance. 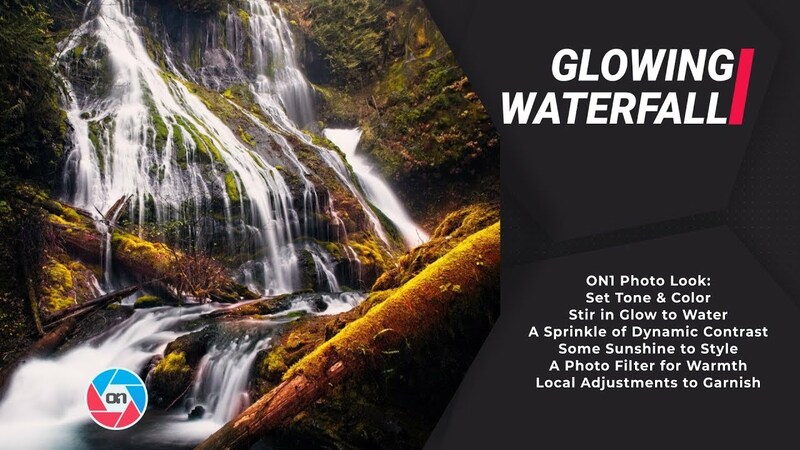 Use a Local Adjustment layer if you want to selectively apply a color adjustment. This would be great if you were modifying a large area around a person or something of nature. Tip #3. 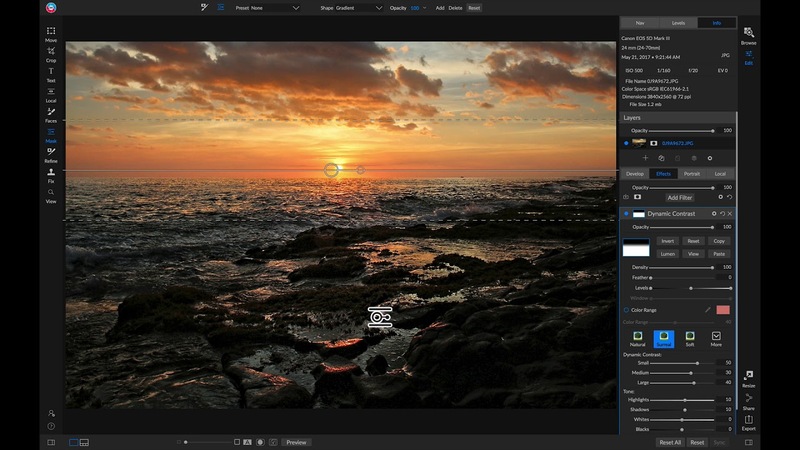 Using a Color Adjustment filter to selectively apply saturation, brightness, and hue changes to a range of colors. Tip #4. Using the Color Enhancer filter to modify color ranges as well as your overall temperature and tint. The color enhancer filter is great for when you want a little more control of the color than the Color Adjustment filter can offer. Tip #5. Using a color range mask to selectively apply a filter or local adjustment to a specific tone of color. This is a great way if you want to use masking as your way of boosting colors in your image. You can use these on filters, local adjustments, and layers.